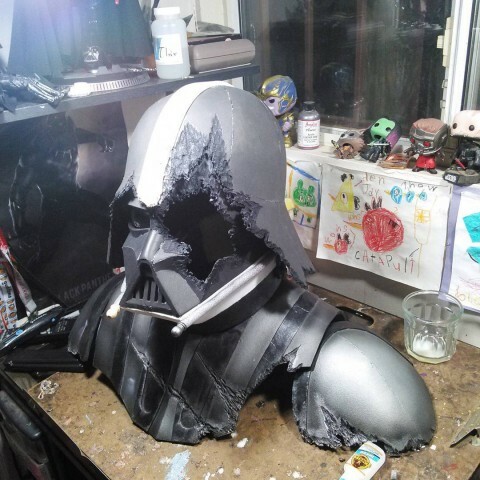 Damaged Darth Vader Cosplay « Adafruit Industries – Makers, hackers, artists, designers and engineers! Darth Vader is an intimidating cosplay choice even if you go with the damaged helmet version. We see Vader’s helmet burned away from his face in the dark side cave on Dagobah. He’s also injured at the end of Return of the Jedi. 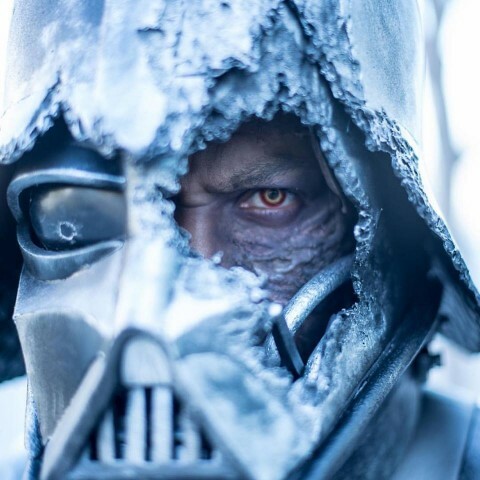 Cosplayer Shawshank tackled the build and showed off his battle worn Vader at Long Beach Comic Expo over the weekend. It’s striking since not many cosplayers go for this look and because it had to take skill to construct. 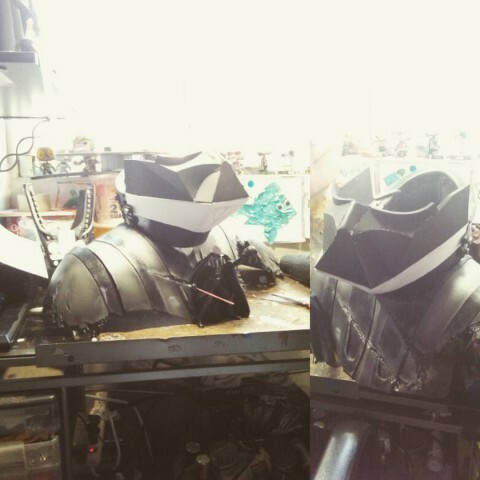 He not only made the armor and helmet pieces from EVA foam, but he burned and ruined them and paired the costume with charred and creepy make up. You can see a few photos depicting the creative build below, and you can find more on Instagram.